Smarsh® delivers cloud-based archiving solutions for the information-driven enterprise. 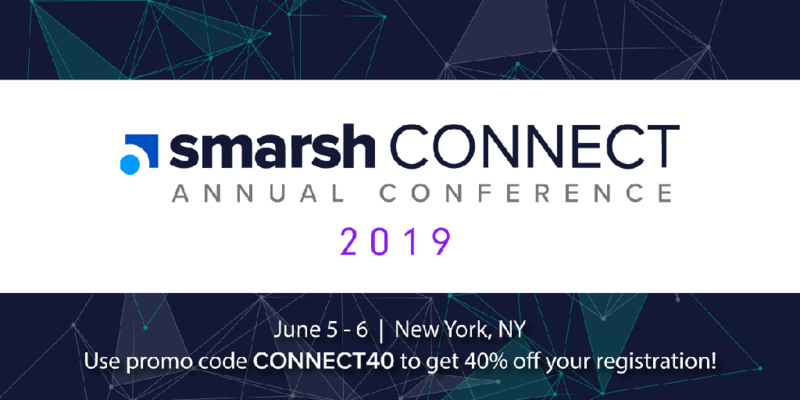 The Smarsh platform provides a unified compliance and e-discovery workflow across the entire range of digital communications, including email, public and enterprise social media, websites, instant messaging and mobile messaging. With Smarsh, you can search and review all of your content in one place, creating efficiency and peace of mind. Founded in 2001, Smarsh helps more than 20,000 organizations meet regulatory compliance, e-discovery and record retention requirements. The company is headquartered in Portland, Ore. with offices in New York City, Atlanta, Boston, Los Angeles and London. For more information, visit www.smarsh.com, follow @SmarshInc on Twitter or like Smarsh on Facebook at www.facebook.com/SmarshInc. The America that our wealthy coastal enclaves miss is brought into sharp relief in Sarah Smarsh's "Heartland: A Memoir of Working Hard and Being Broke in the Richest Country on Earth." Why Nudge.ai? Reach out to the decision makers at Smarsh with a personalized email - let them know that you found their recent news mention interesting. Nudge.ai’s relationship intelligence platform can help you find the right executive to reach out to at Smarsh, such as Eric Young, VP, Enterprise Information Archiving, or Stephen Marsh, Chairman & Founder. Then get in touch and start a conversation. Executives can be difficult to reach, but every company has connectors who bring together people and ideas. 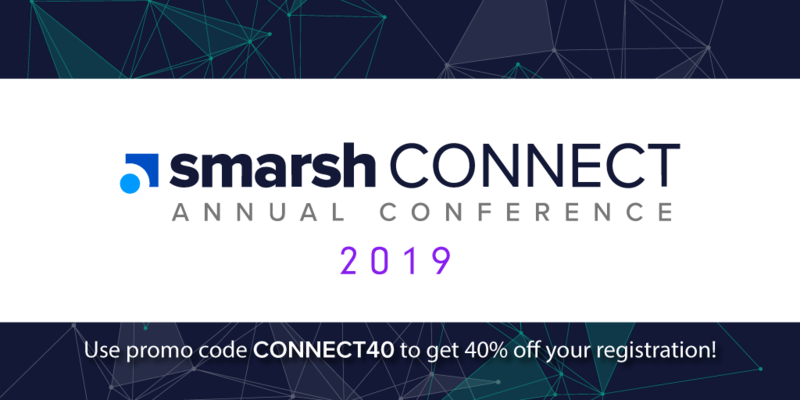 At Smarsh, people like Brian Cramer, and Mike Pagani are likely connectors. When Smarsh is mentioned in the news, Nudge.ai often sees topics like Books, and Government. If your conversation focuses on these topics, you’ll probably get Smarsh’s attention. When Smarsh is mentioned in the news, companies such as Actiance, Akerman LLP, and Instagram are often also mentioned. These companies can serve as customer examples. Employees who are often in the news are usually open to starting conversations or exploring ideas. Nudge.ai's sales AI saw Brian Cramer, Mike Pagani, and Mike Pagani from Smarsh recently mentioned in the news. Correspondence via text, social media and collaboration tools are hard to monitor, but the cost of failing to capture those communications could be steep. Who in your network can introduce you to Smarsh? Nudge.ai finds the best pathway to reach contacts at this company.